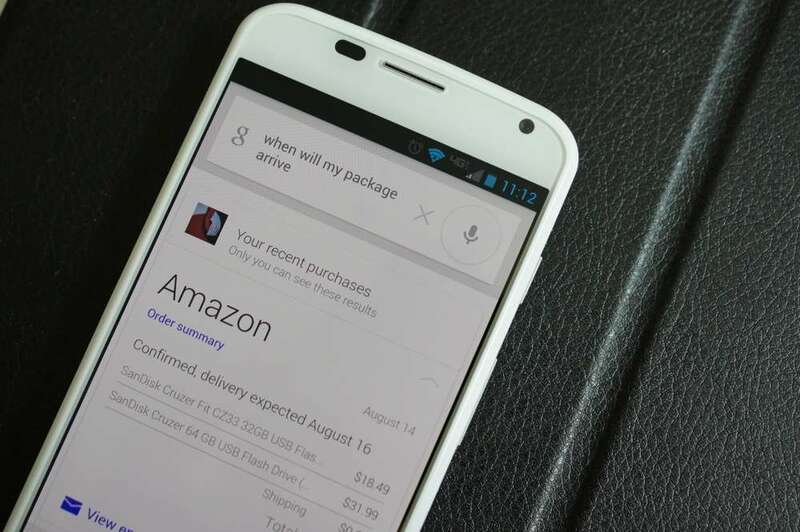 Google wants you to fully embrace your voice when it comes to performing searches. 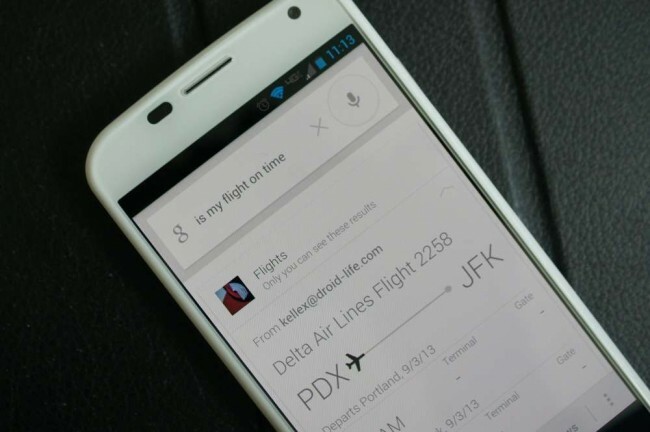 In a new service that will begin rolling out of the “next several days,” Google is giving you the power to simply ask Google Search for flight info on an upcoming flight, see reservation info for hotels or dinner plans, track purchases made online, see what your plans are for tomorrow, and even get photos from recent trips or other specific time periods. Most of this info has been in Google Now for some time, but now that Google is incorporating it into Google Search, you can essentially have it anywhere at any time. Again, this new update will rollout over the coming days for phones, tablets, and desktops. More info on the types of searches that can be performed can be found here. Google Changes "Package File Invalid" Issue Status to "Resolved" - All Good on Your End?